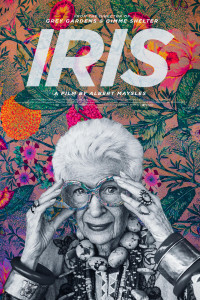 Missed IRIS at the NZIFF? Well it’s coming back on the 17th Sept and we have free tickets to give away! 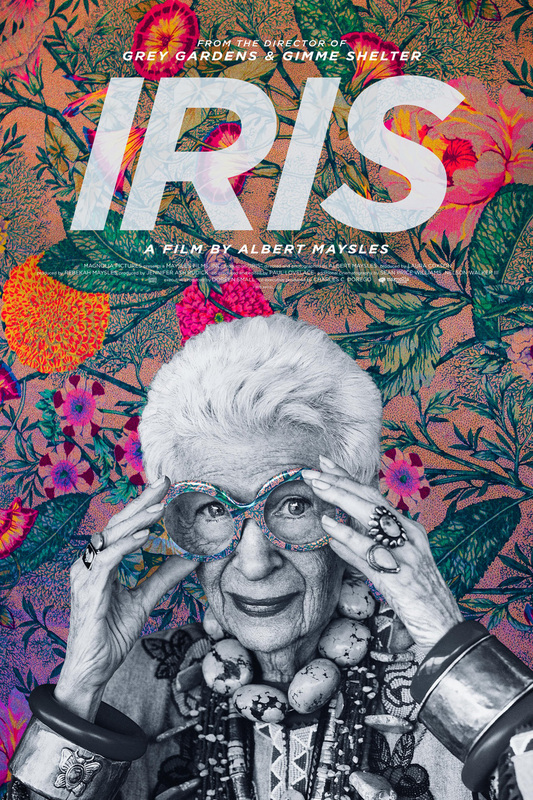 Veteran documentary maestro Albert Maysles’ Iris is a captivating salute to a proud flag-bearer of the vanishing quality of fashion individuality, the legendary New York clotheshorse and design darling Iris Apfel. Thanks to Trigger Marketing & Publicity, we have 5 double passes to give away to “IRIS” which will be screening at a cinema near you from the 17th September! Which US museum hosted the 2005/06 exhibition Rara Avis: Selections from the Iris Apfel Collection? The first five CTANZ members to email me with the correct answer will be the lucky winners. This entry was posted in Competitions, Fashion, Favourite things, Movies, Uncategorized and tagged competitions, costume jewellery, fashion, films, Iris, movies, Trigger Marketing. Bookmark the permalink.